Reflect: If you did all the days and exercises, write down your overall feelings about the program, and changes you’ve noticed, in your Yoga Mind journal. Revisit: Go back to the Sankalpa you set on Day 1. Now that you’ve done the whole program, does your Sankalpa stand, or does it need a bit of fine-tuning? Do you have other intentions you’d like to set, based on your discoveries? Don’t fret: You may not have been able to complete the entire program. Life happens! Don’t waste your precious Prana energy worrying about it or feeling bad. Pick up where you left off. Find the days you need in this feed, and do the exercises when you can. 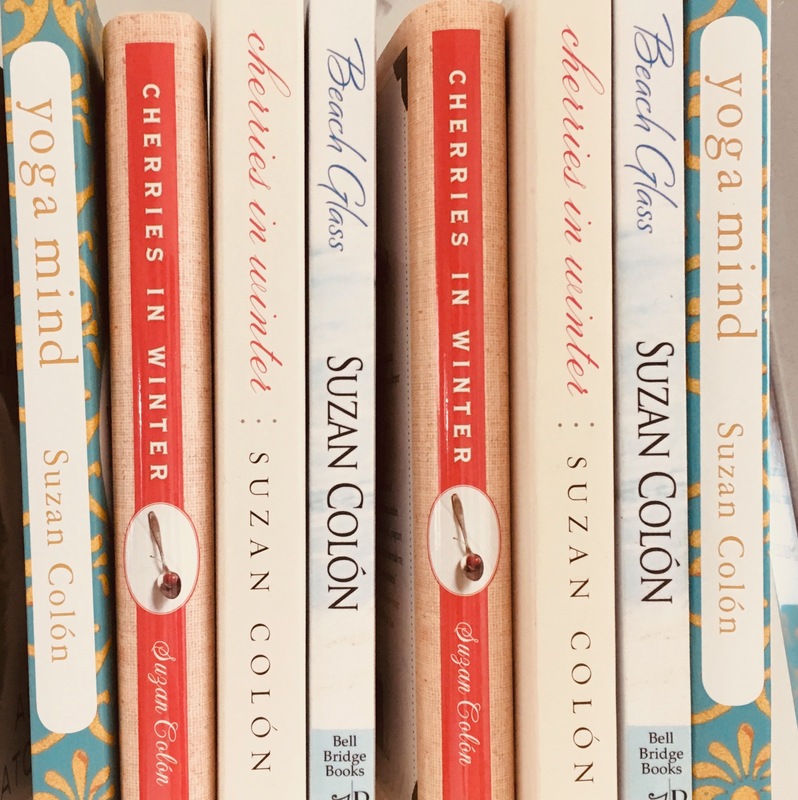 Use the power of Sutra 1.14: Don’t give up! Share: Share your experiences online. 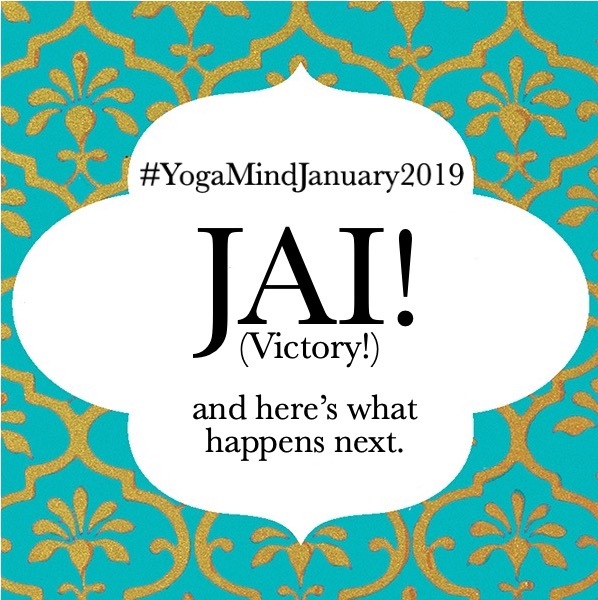 Add the hashtag #YogaMindJanuary2019 so I can find them and share them with the Sangha. If you did all 30 days of this program, you are victorious. If you did half of the program. you are victorious. If you did ONE DAY of this program—you are victorious. You have made steps toward positive change. You have lived and breathed more truthfully. You are awake to the radiance within yourself and others. JAI!! 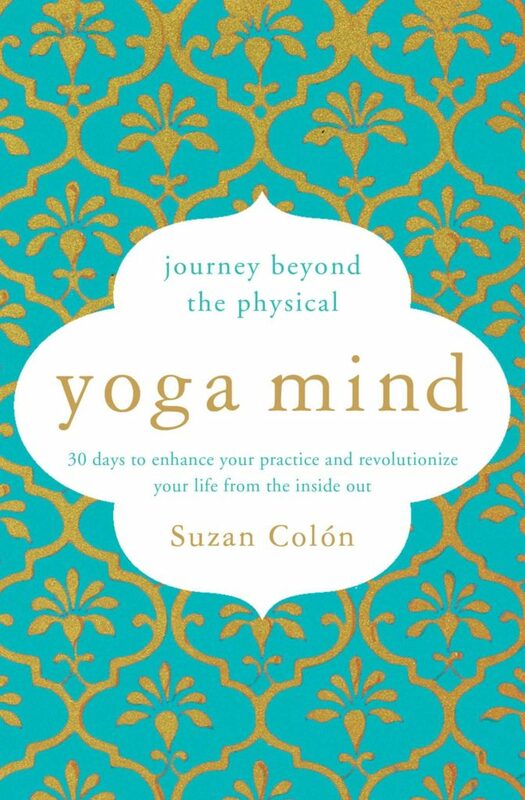 Get your copy of Yoga Mind here. Focus of the day: Sangha.